I have a thing for cemeteries - it's back to that old anthropology training again I guess, but a visit to an old cemetery in the UK tells you so much about social history. Living in London we have some amazing cemeteries on our doorstep, particularly the Magnificent Seven - a group of Seven urban cemeteries built by the Victorians, sprawling gothic burial grounds for the great and good of society. So far I have visited three of the seven, West Norwood, Old Brompton and last week, Highgate - last resting place of Karl Marx and Malcolm Maclaren. I also discovered it is the burial place for the writer Douglas Adams, a collection of pens at the foot of his headstone and reading glasses ontop of it (people do that sort of thing, Oscar Wilde's Headstone at Pere Lachaise in Paris is covered in lipstick kisses from adoring pilgrims). 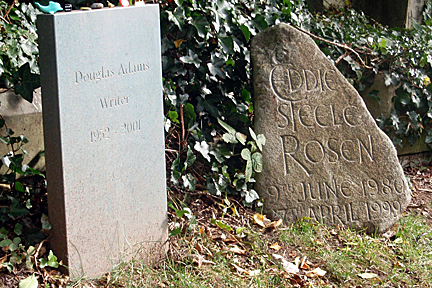 Next to Douglas' headstone there is a smaller, rougher stone with the words "Eddie Steele Rosen" . 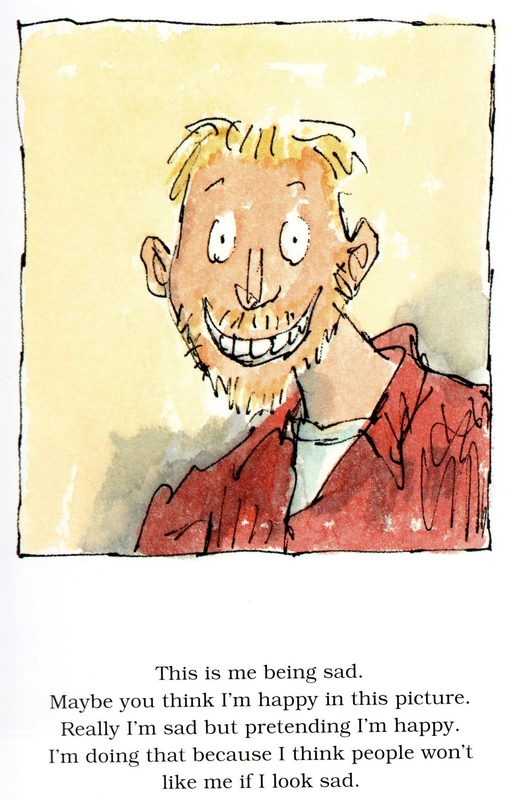 Eddie was the son of children's author, Michael Rosen, he featured in many of Michael's children's books. Eddie died suddenly at the age of 18 - one minute he had felt unwell and had gone to bed early, when Michael checked his room in the morning Eddie was dead, a victim of deadly bacterial meningitis. A few years ago I discovered The Sad Book, the book Michael Rosen wrote about Eddie's death. 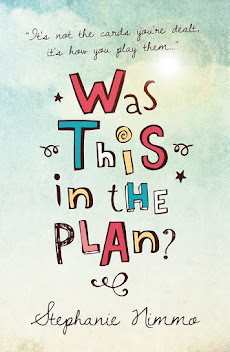 It is the most heartbreaking, gut wrenchingly sad book I have ever read but it's also strangely cathartic. He describes his feelings in such a simple way about Eddies death - sadness, anger, hurt, pain, loss, emptiness and how life will never be the same again. It will bring you to tears. So finding that headstone brought back all those feelings from the book and how Rosen felt when he wrote it. Never having the chance to say goodbye, to plan, to know that the clock was ticking for his son. 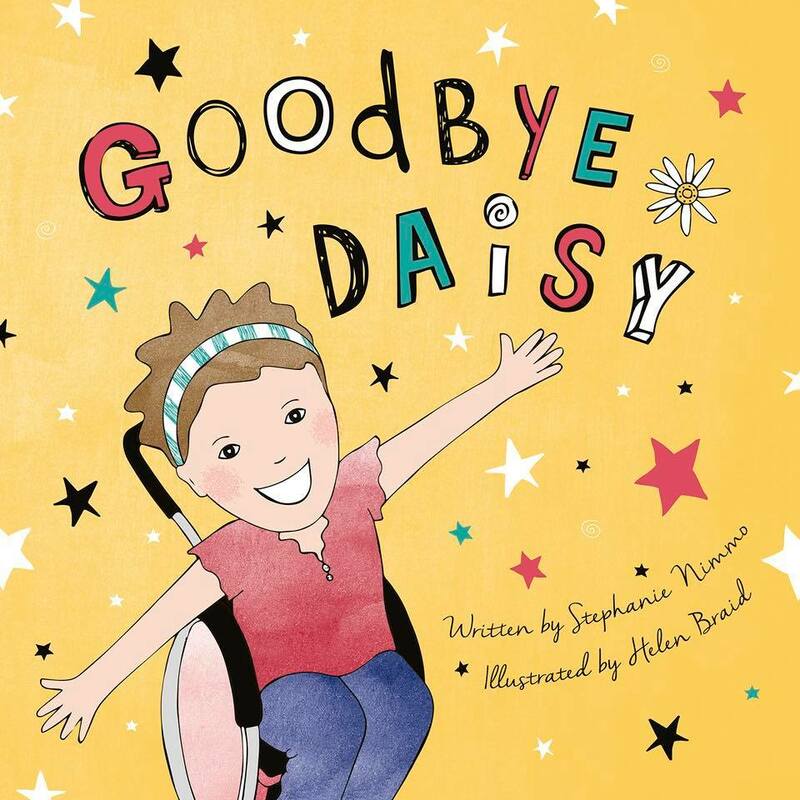 The only luxury I have with my life with Daisy, is to know that time with her is finite. I know that as a family we live in anticpatory grief - a half life, trying to live our lives but not knowing when the end will be. Andy described our lives once as like being in a car knowing it is going to crash but not knowing when, do you try and enjoy the journey for as long as possible or do you sit and brace yourself. 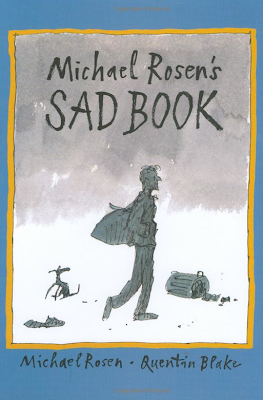 Of course having been reminded of it, I had to read the Sad Book again - the words together with Quentin Blakes incredible illustrations just hit the nail on the head. I allowed myself to wallow in a little sadness for a while, but what can you do? You can't wallow forever, especially when a clock is ticking. 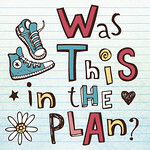 It's an extraordinary book, which I've recommended to many people of any age.